Ascending Butterfly: Motivation Monday: 'A Good Life' Edition! 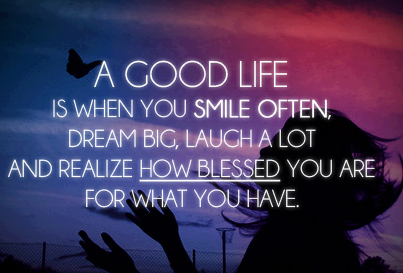 Motivation Monday: 'A Good Life' Edition! Sometimes we just need a little butterfly to remind us that we really do have a Good Life, and we just need to celebrate it! Happy Motivation Monday Butterflies, let your wings take flight this week! Wordless Wednesday: Be the Flow! Wordless Wednesday: Butterfly Silent Edition!